The Perfect Gift for Mums, Sisters, Daughters & Close Female Friends or Colleagues. 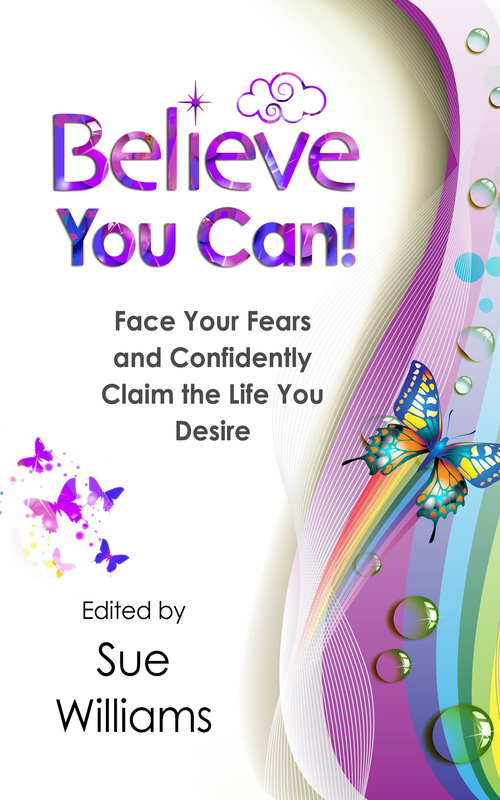 This fabulous book is filled with personal success stories designed to provide motivation for women! 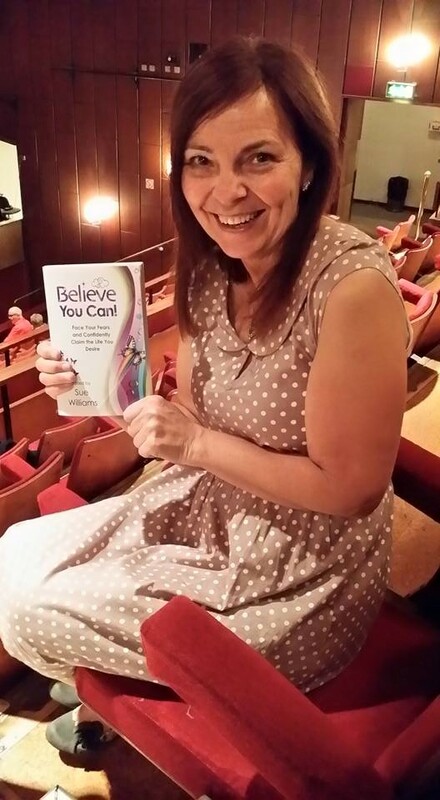 A signed copy of my book, Believe You Can – Face Your Fears and Confidently Claim the Life You Desire, a beautiful, uplifting collection of true stories and poems, contributed by women just like you. I can sign the book to yourself, or to the person you wish to gift it to – your sister, your best friend, your mother – someone close to you who means the world to you, who would benefit from an inspirational read. And then for the special half-price offer of £6.50, including UK postage and packaging I can send the book either to yourself, or your recipient. 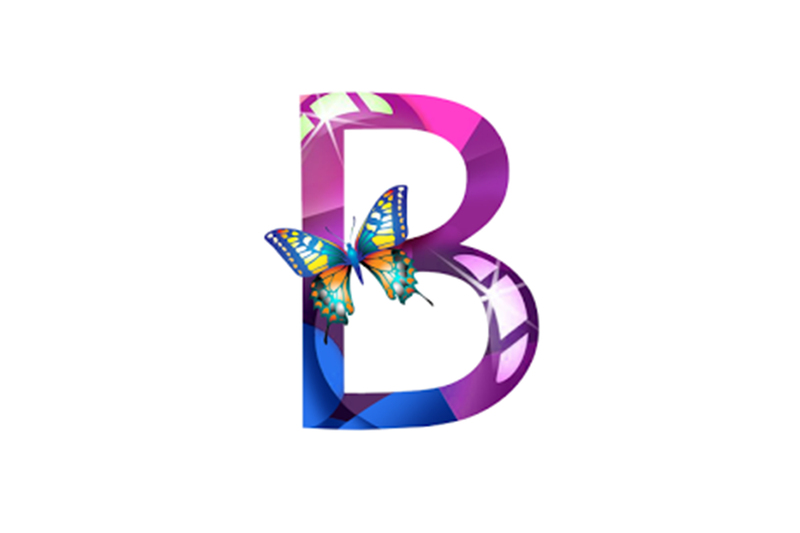 Loves to express themselves through her creativity (for example, writing, photography, music, cooking or gardening), or would love to express themselves more creatively! Then go ahead and gift them the book today. 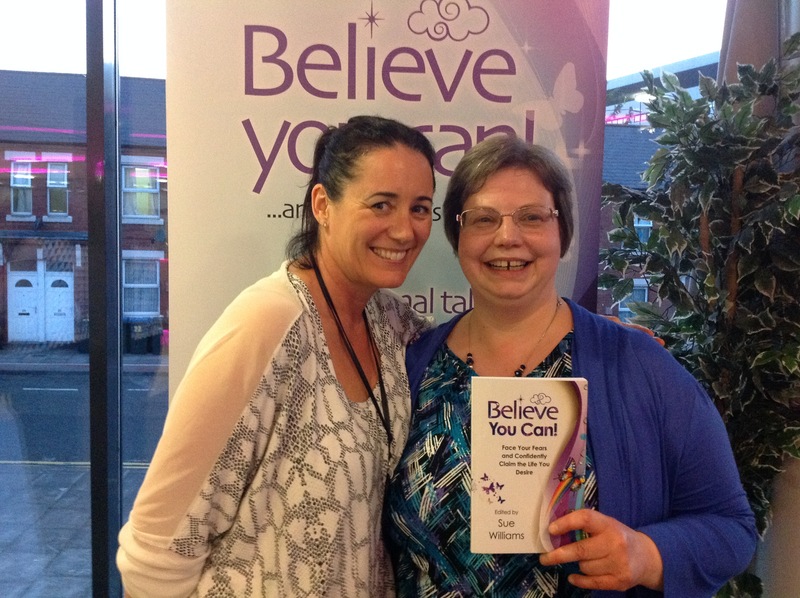 Full of inspirational quotes, personal stories, trusted techniques and poems, including an introduction by Hay House author Sasha Allenby, Believe You Can is full of tried and tested advice; a joyous way of receiving a daily dose of inspiration for any woman. This is the perfect coffee table book or bedside read. Sue Williams is powerful advocate for the exploration of creative self-expression for women. 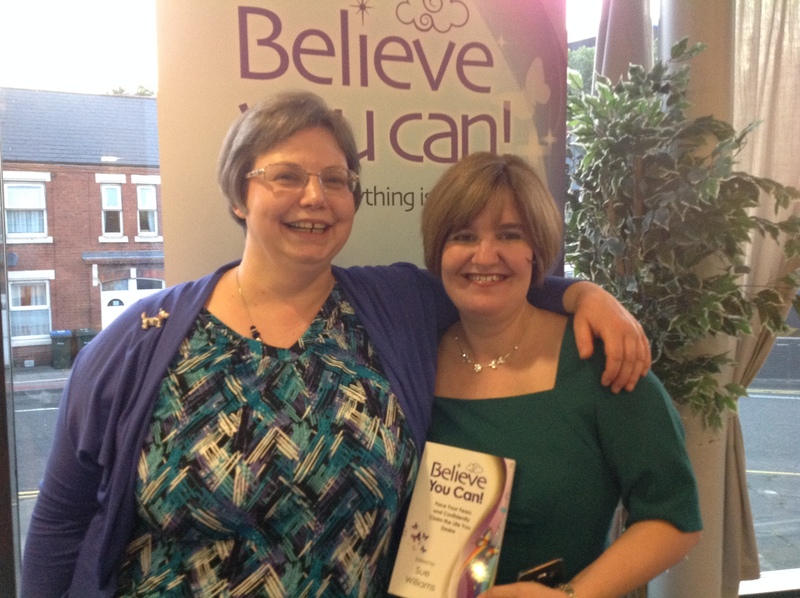 As well as running her own events and workshops designed specifically for women, she is the lead author of two anthologies of true stories on the topic of self-belief, the number one bestselling author of an uplifting anthology of verse ‘I am Unique’ and also the creator of the award winning Believe cards and app.